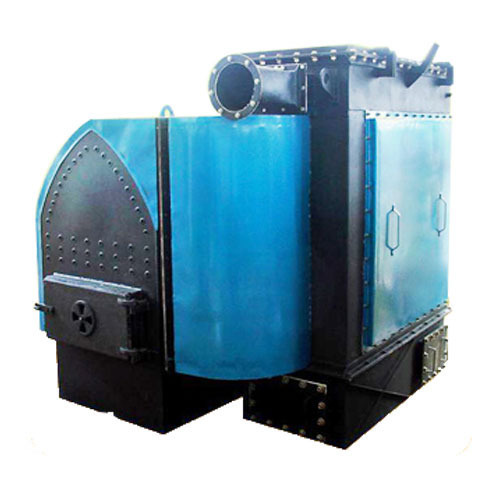 We are acknowledged as one of the prominent manufacturers of Solid Fuel Fired Hot Air Generatorin the country. Fully automatic in mode, our Solid Fuel Fired Hot Air Generators are easy to operate. They are made from the best quality raw materials accessible in the market.